Next week, MagentoLive Europe 2018 will host the world’s biggest and best digital commerce innovators. Convening in sunny Barcelona, the show will run October 9th to the 10th and promises to inspire attendees to find new and better ways to take charge of their digital business. Smack dab in the middle of the show will be LYONSCG at Kiosk S7. Across the two days of intense networking and informative breakouts, we’ll be there to meet with you, learn about your business and goals, and share our unique experience and expertise as a top global Magento partner. 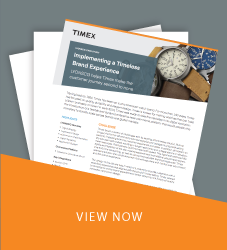 For more than ten years, we have been building best-in-class commerce experiences on the Magento platform, delivering comprehensive design and marketing strategies, and even hosting Magento experiences in our own dedicated data center. Furthermore, we have helped clients in numerous industries transition from Magento 1 to Magento 2 in a way that optimizes budgets, timelines, and long-term results. 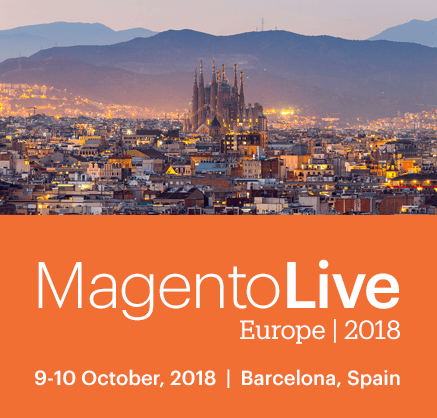 MagentoLive Europe 2018 promises to be a busy and impactful show, so make sure to come and see LYONSCG in Kiosk S7 and learn how we can help you realize your commerce goals.